New Hire Check-In evaluates an organization’s orientation and onboarding process. It identifies strengths and areas for improvement by providing a feedback mechanism for new drivers. Surveys assess new drivers’ expectations of the organization, their work, their fleet manager, the work environment, and compensation and benefits. 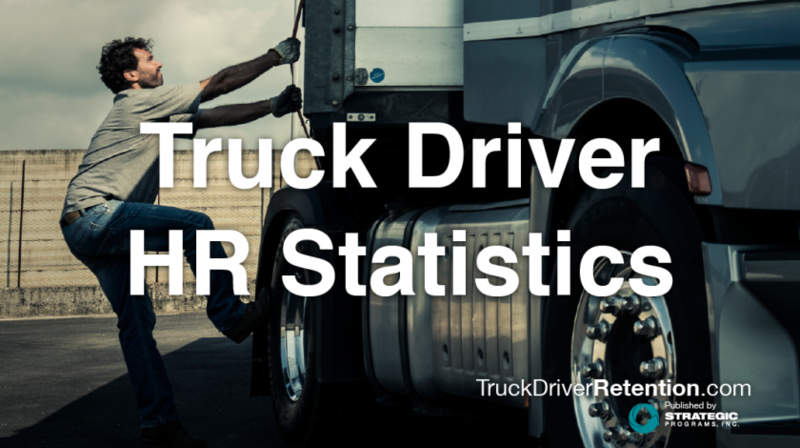 Survey results alert the organization to concerns and needs of new drivers in order to make them more successful in their position.